captivity and stimulates natural betta behaviors just like they do in the wild. Your Betta will enjoy resting on it near the surface and playing in and around it. · Simply place in your aquarium with the included suction cup, and let your curious Betta or African Frog find it on his own. · Provides a perfect place for your Betta to play or relax anytime they want. · Leaf’s natural design lets your pal rest on it near the surface of the water just like they do in nature. · Helps reduce boredom from captivity and stimulates natural betta behaviors. · Inspired by bettas’ wild environment and designed to look naturally great in any betta enclosure. 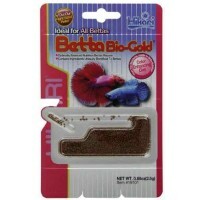 · Also Great for large size Bettas such as: King Bettas, Rosetails or Double Tail. 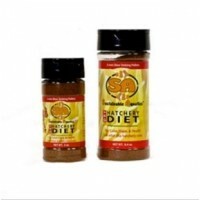 · Can great for mudskippers, african dwarf frogs, aquatic newts, hatchling turtles, crabs.